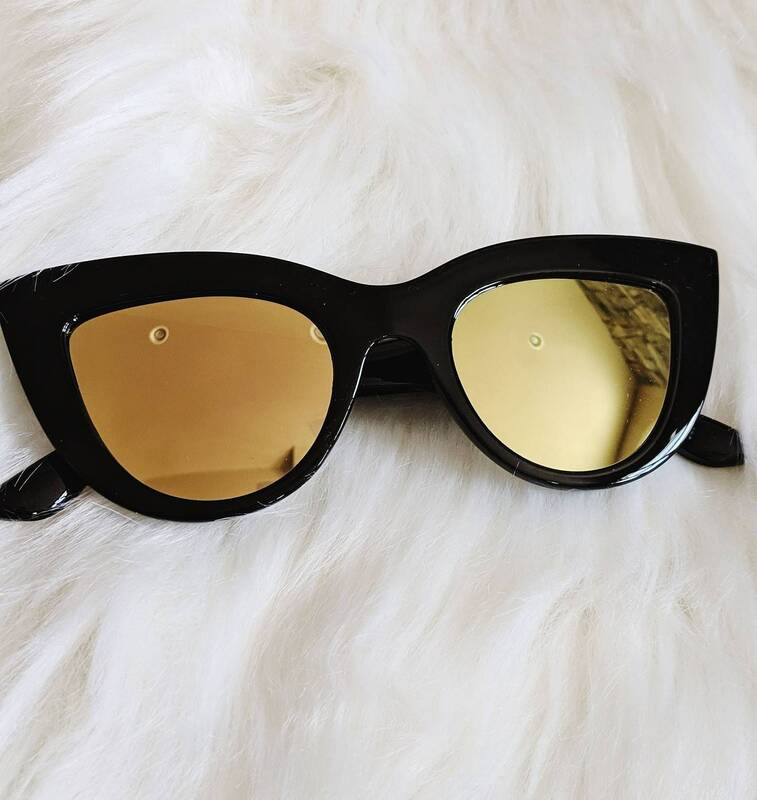 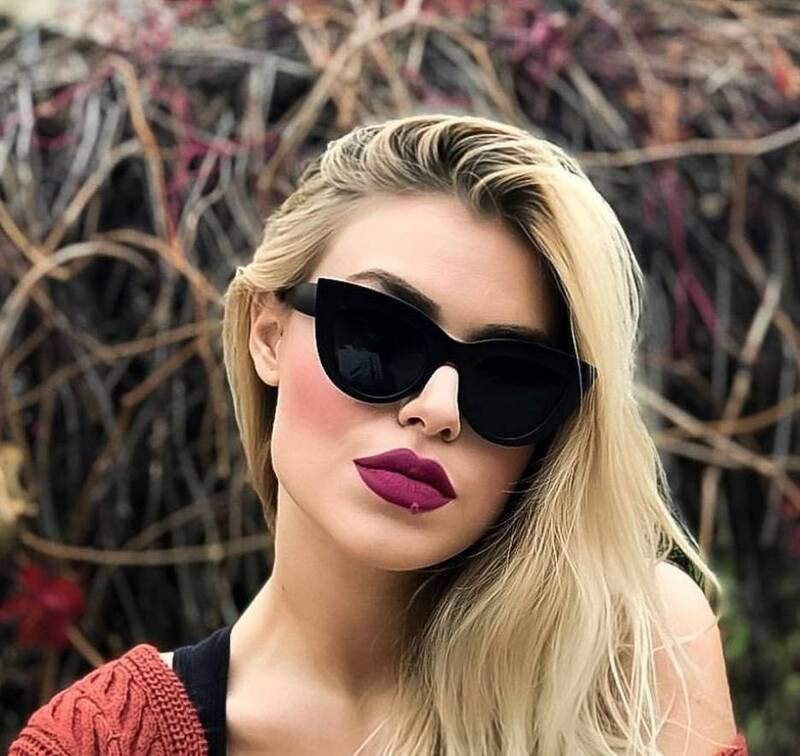 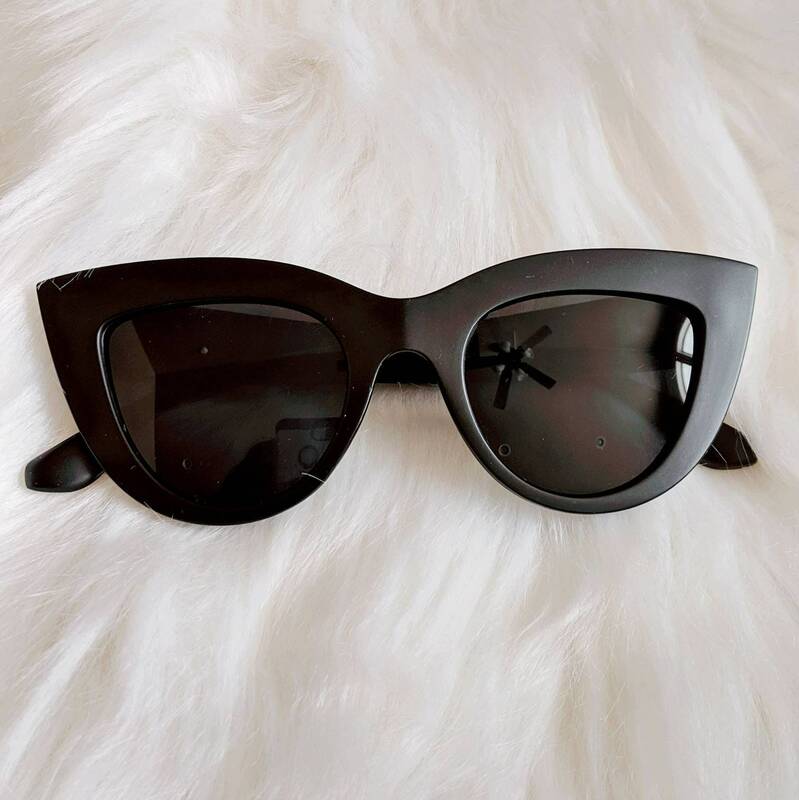 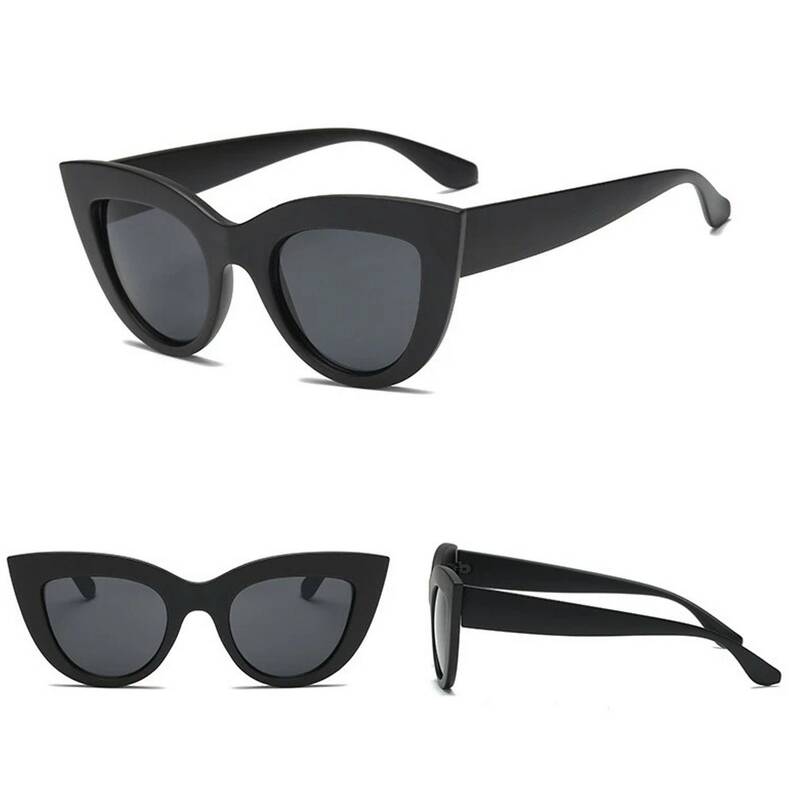 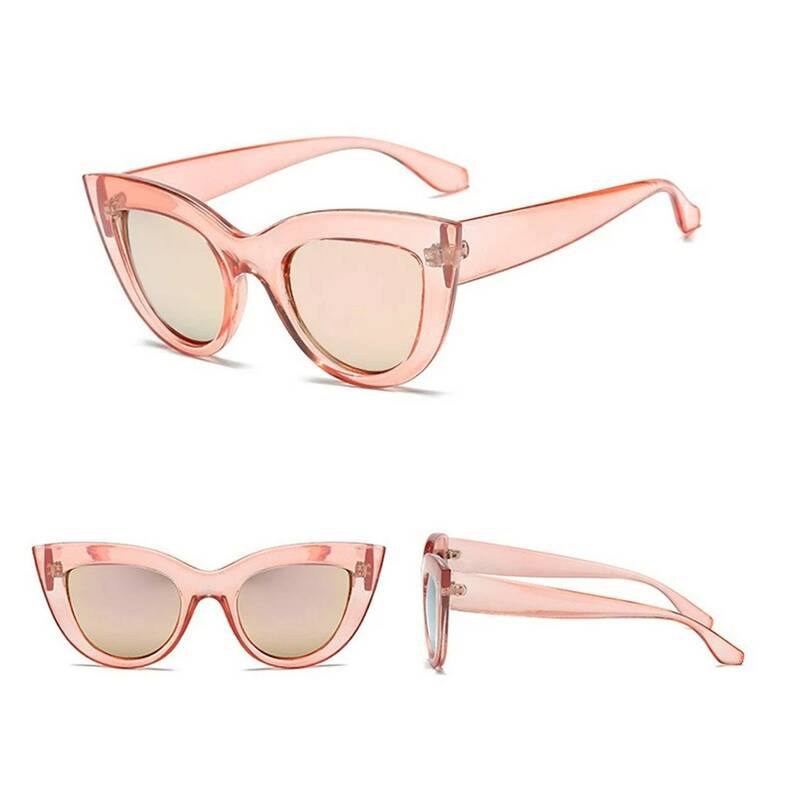 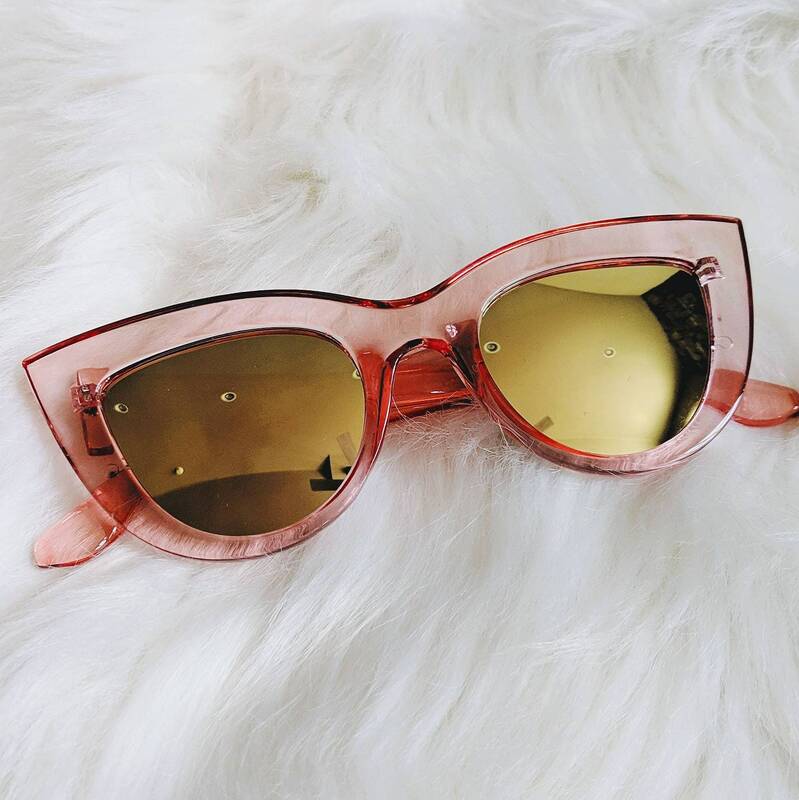 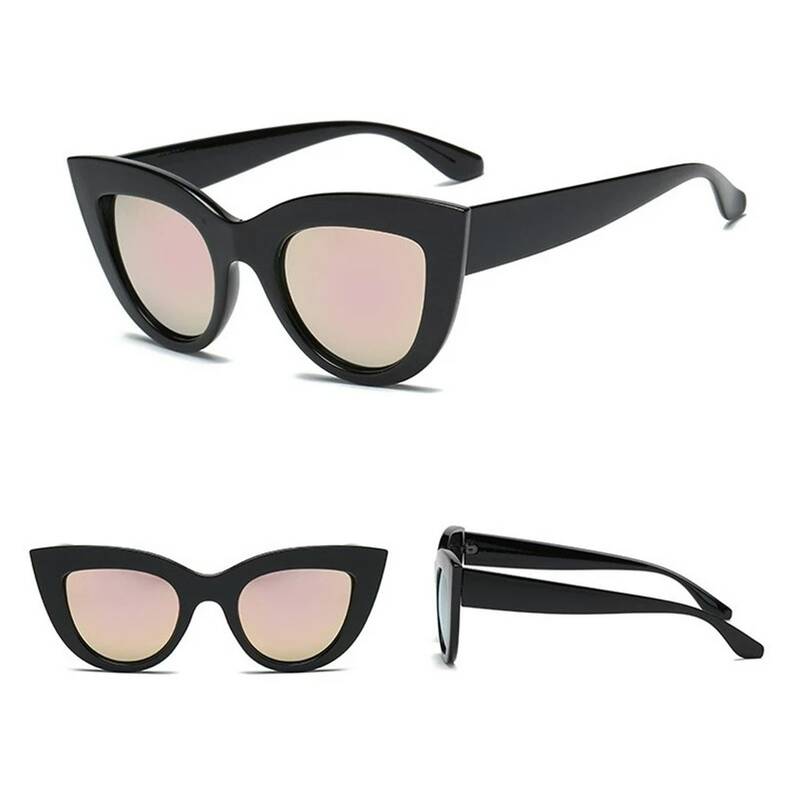 Brand new women's cat eye sunglasses. 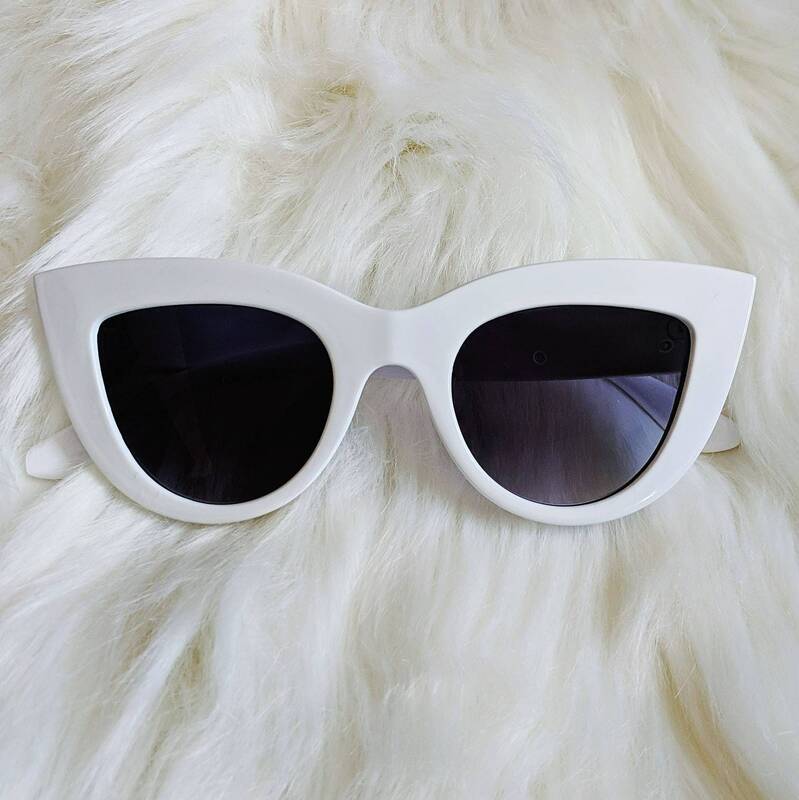 Super cute... goes with anything. 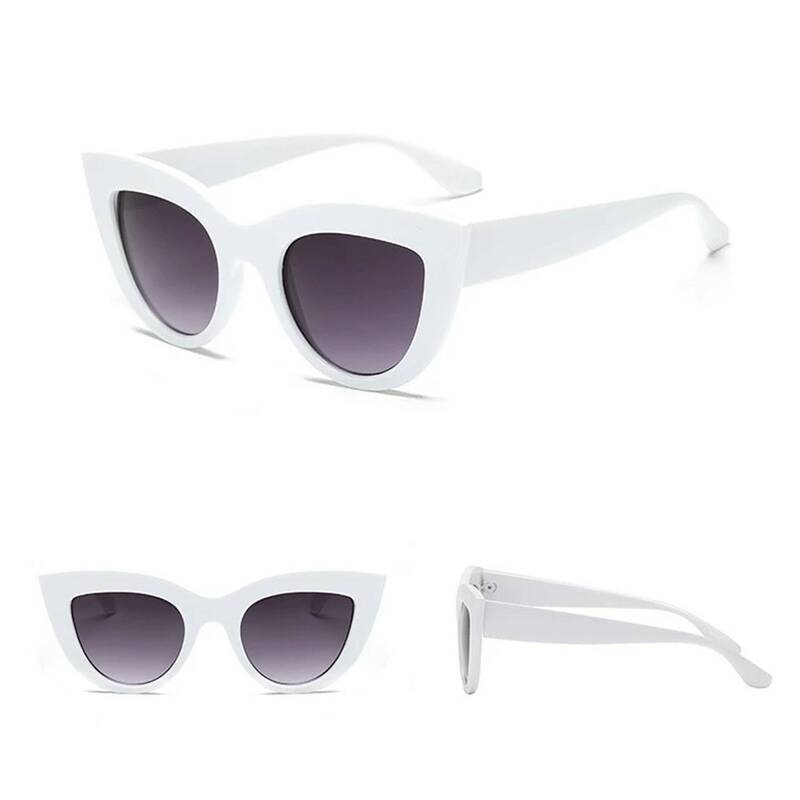 These look just like the ones that sell for $100 on other sites. 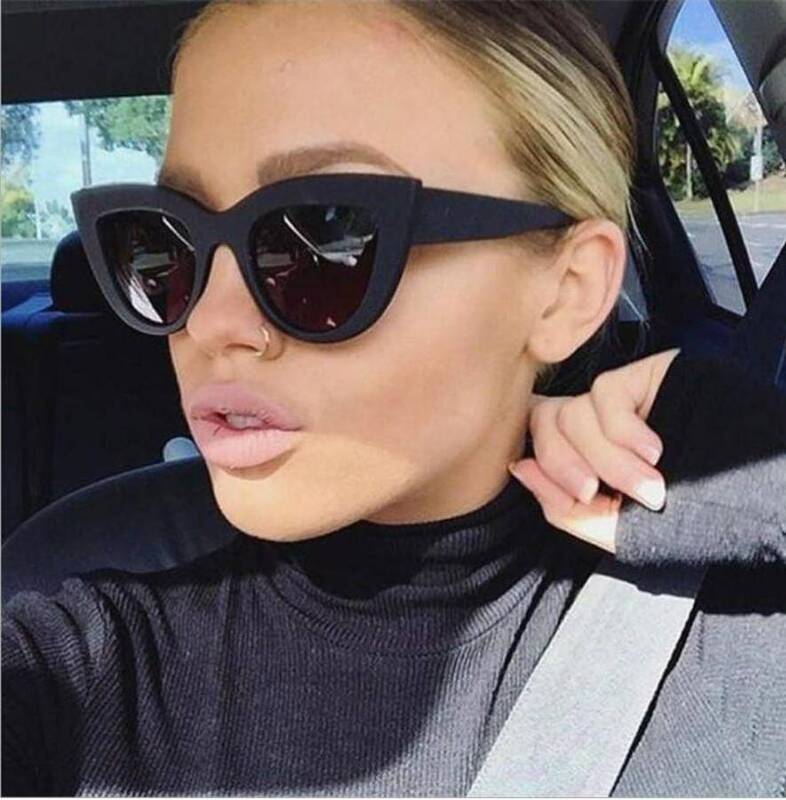 And, they look good on every face shape!